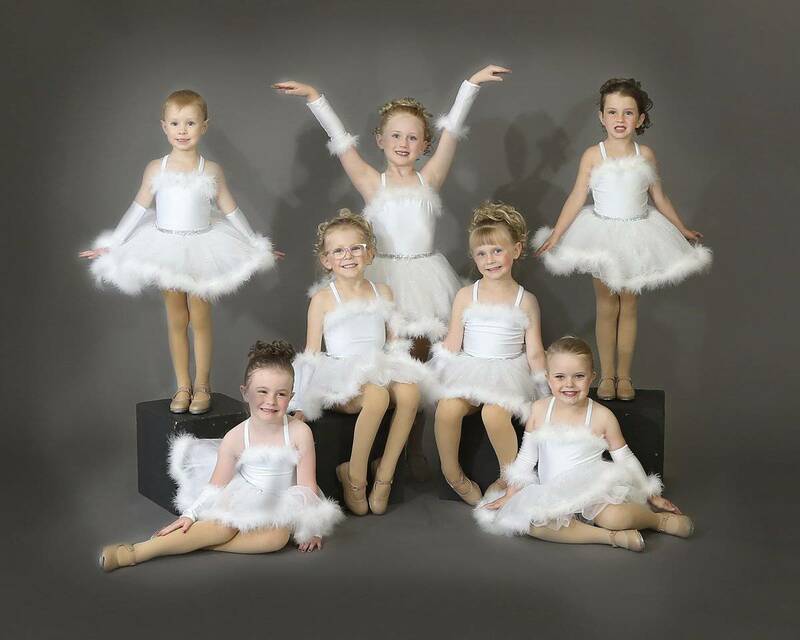 The Dance Theatre offers children and adult classes in dance, drama, voice and acro/gymnastics. 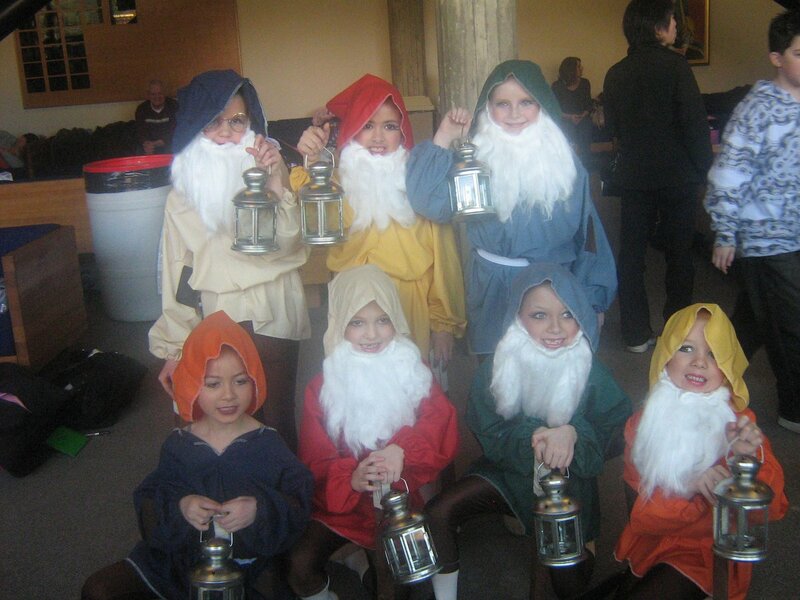 Although taught separately, all classes are inter-related and culminate in a full scale musical theatre production at the end of the season. 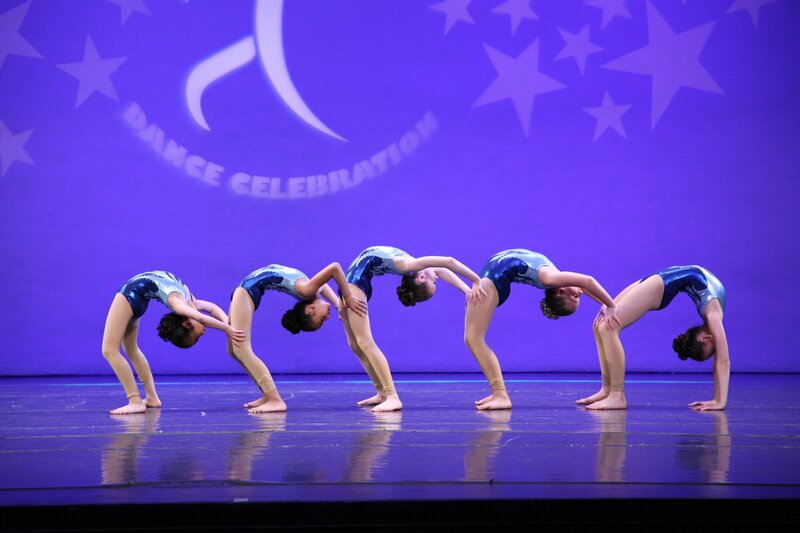 Classes are taught by highly qualified and experienced instructors and performers in the disciplines offered.  Class sizes are small with two faculty members available at all times. 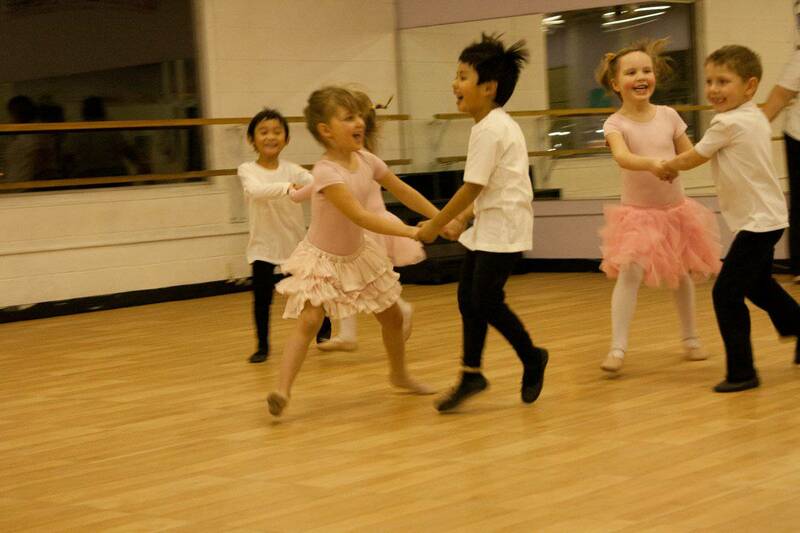 Our classes are generally open to the parents at all times. Students are accepted from 18 months to adult. 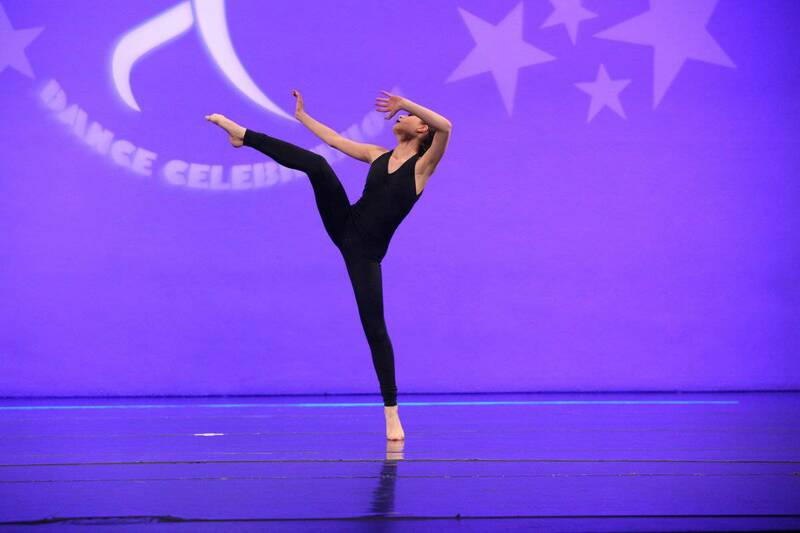 Each student is given the opportunity to dance ,sing, and act throughout the year. They are encouraged to participate in workshops, conventions, competitions and festivals, auditions and various performing opportunities. 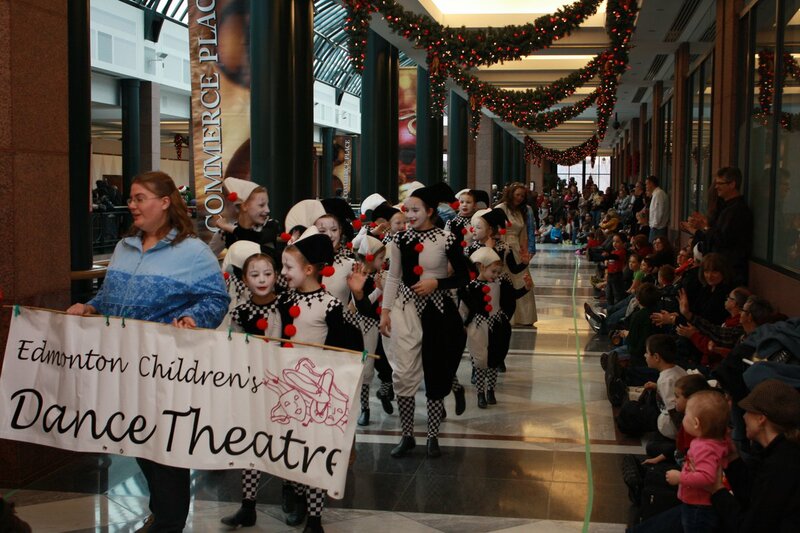 We strive to offer an inclusive program where students of all ages, levels and abilities are welcome. 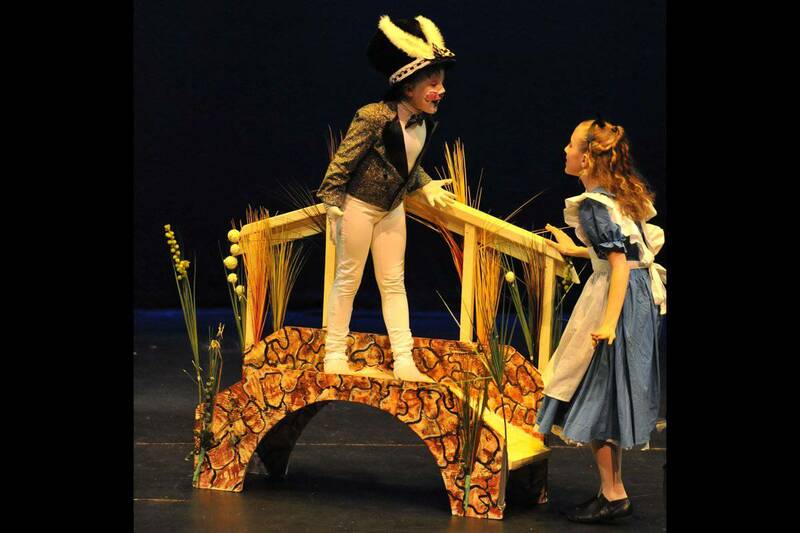 It is our goal to foster a lifelong love and appreciation of the performing arts in each of our students. 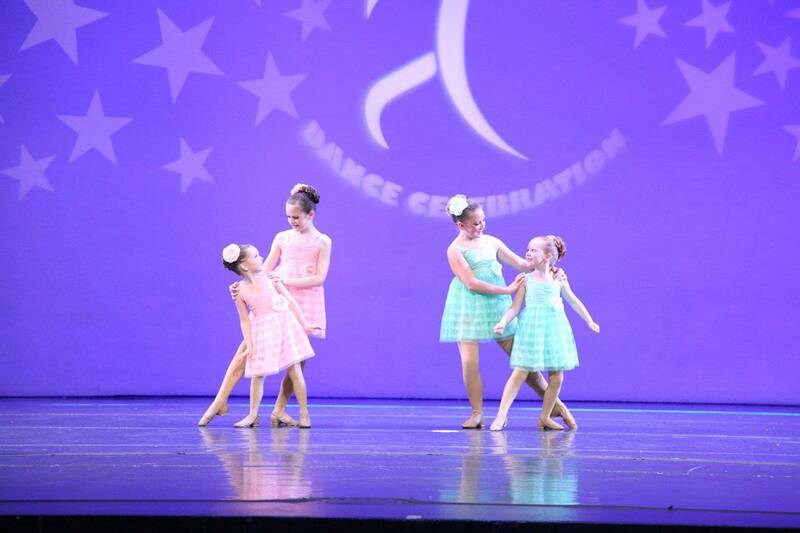 The Dance Theatre offers dance classes in Tap, Ballet, Jazz, Modern, Lyrical, Musical Theatre, Stretch, Drama, Singing, Tumbling, and Acro. These classes are normally one hour in length. 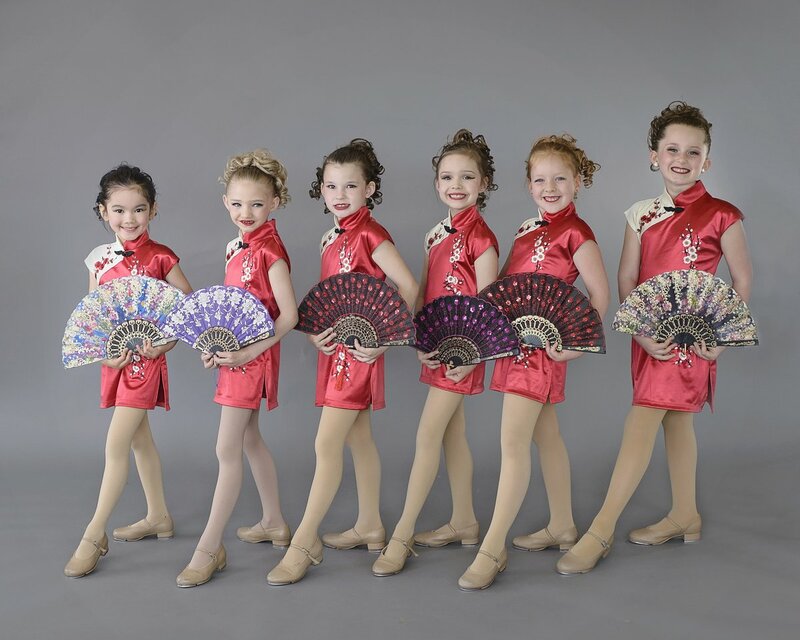 Workshop classes are held in various forms of National dance, Stilt walking, Drumming, Broadway style dance, make-up and Flexibility. These classes are taught by working professionals in the field.Class length may vary. 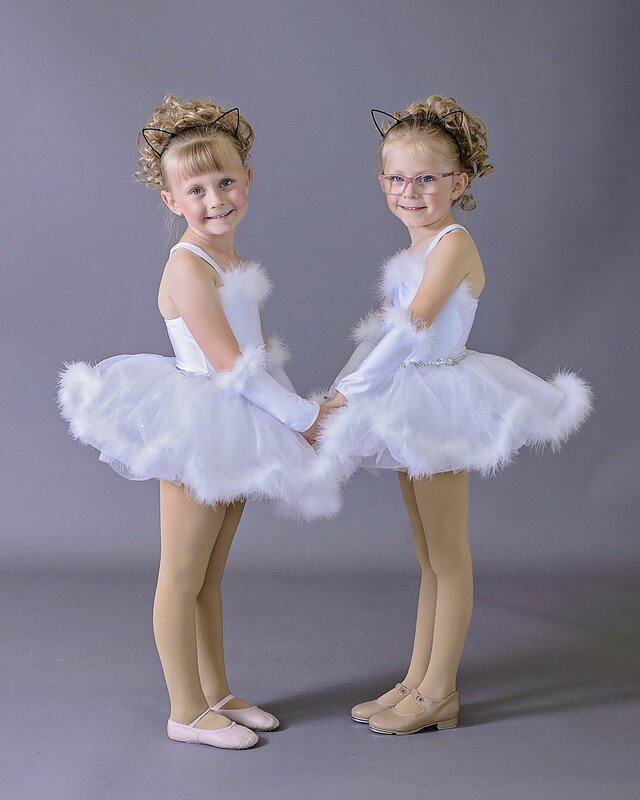 Our acclaimed Pre-school Dance programs offers a 45 minute combination class of tap, ballet and jazz with introductions to hip hop, acting, singing and tumbling and rhythmic gymnastics. Parents may choose the full year program - September thru June or 12 week session classes. 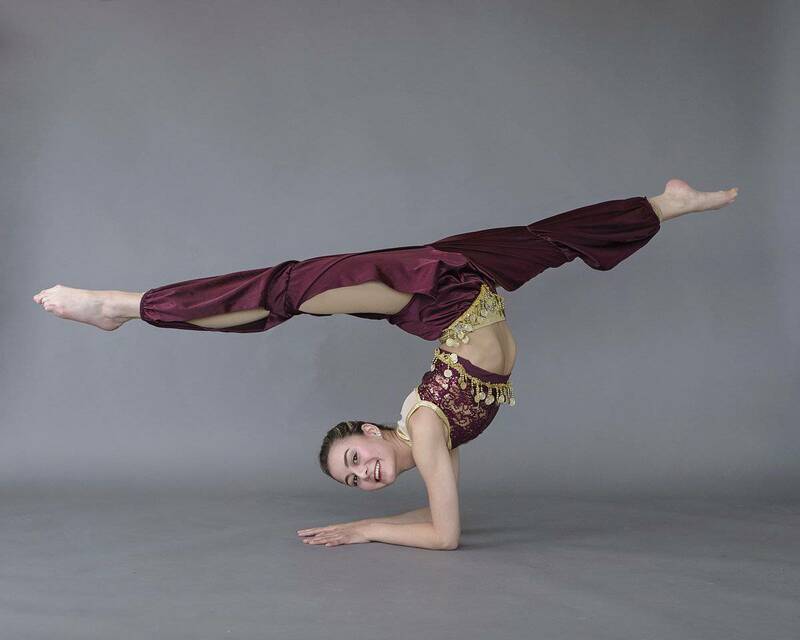 Our Pre-school tumbling and Rhythmic Gymnastic classes run in 12 week sessions. 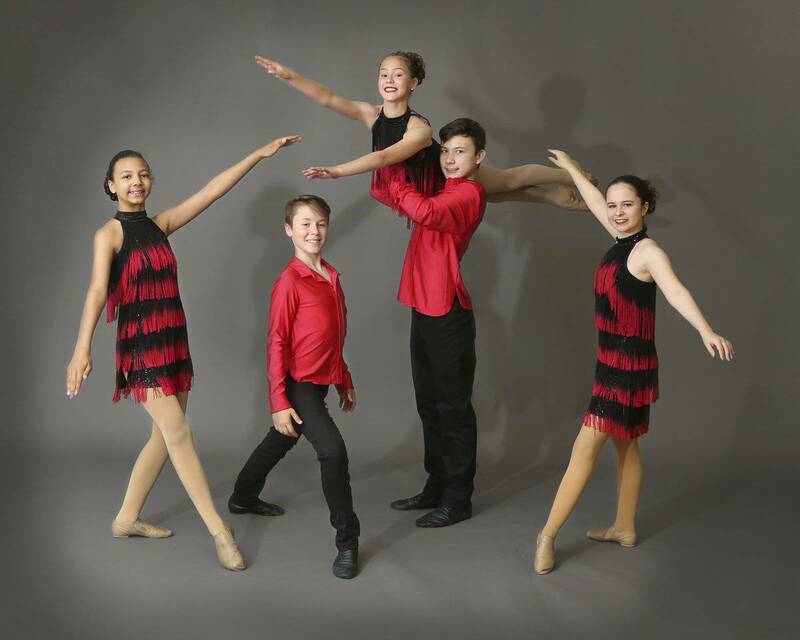 The Dance Theatre Performing Arts Centre (formerly Edmonton Children's Dance Theatre) is celebrating it's 27th Anniversary. Many students go on to professional careers in the arts. 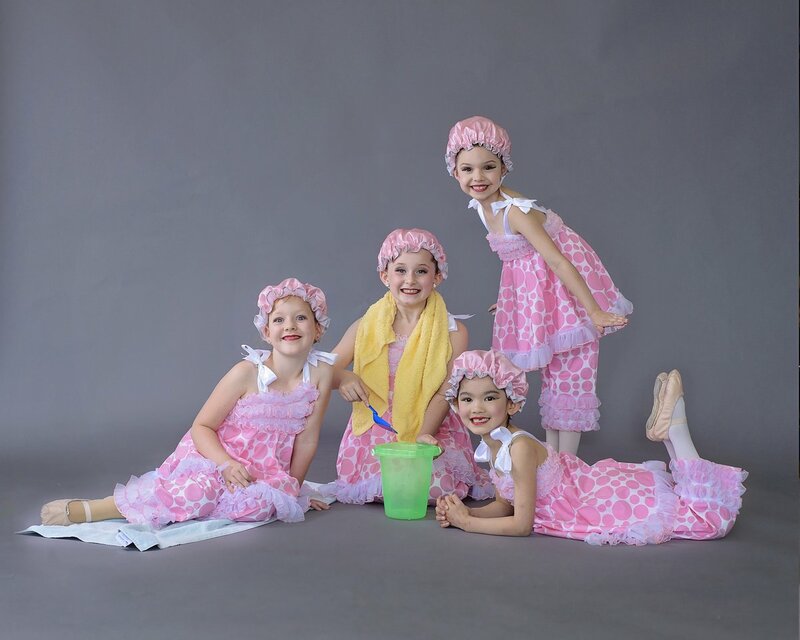 While attending our school our students have worked with Disney Canada in the promotion of Hannah Montana the Movie, played the Munchkins and Winkies in the National tour of the Wizard of Oz, be part of student films, and danced with the Moscow Ballet. The Dance Theatre is the host studio for the Moscow Ballet in Edmonton. Students have travelled Alberta and British Columbia for competitions and performances ans well as California, Nevada and Florida and Hawaii. 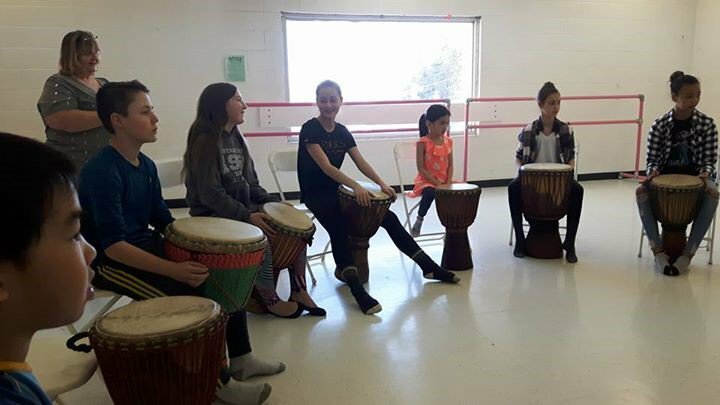 Locally, our students have performed for various community events such as Fitness in the Park, the Yeg Market, Edmonton Oil Kings games, the Santa Claus Parade,The Light up Your life Society Benefit Show, and many senior centres. 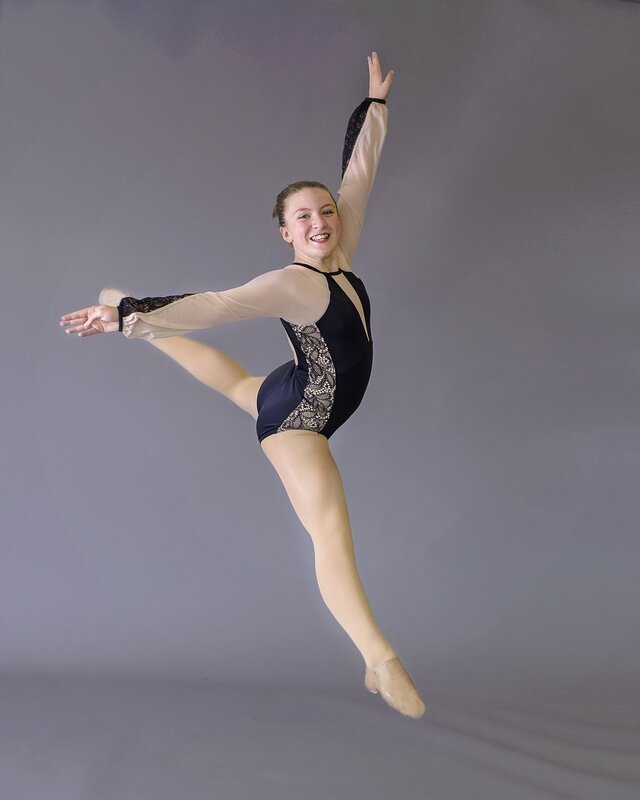 The Dance Theatre Performing Arts Centre has 52 sessions listed on ChatterBlock, visit their website for additional information. My daughter has been dance at this studio for 4 years and has gain so many skill in dance but also life skills. 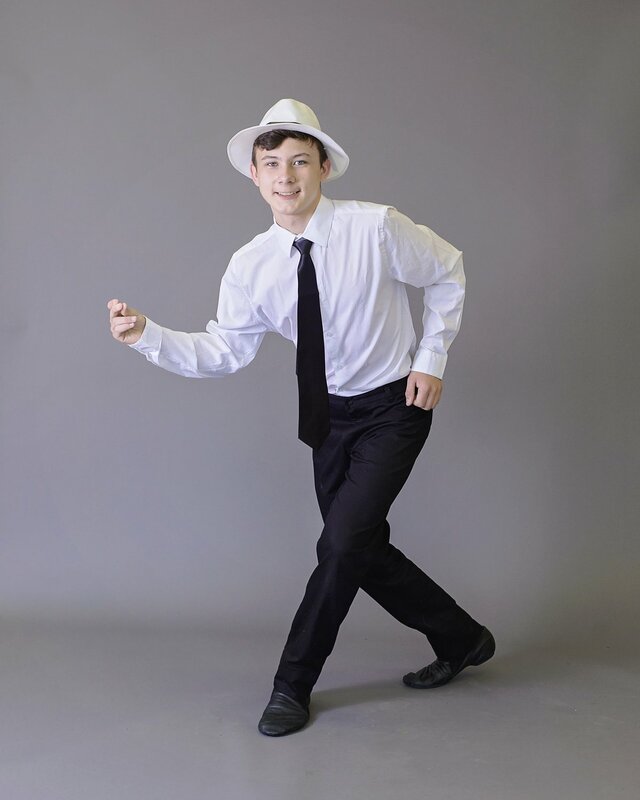 This studio gives its students opportunity which they might not get else where such as all kinds of workshop where they bring in things like Broadway connections to dancing with professional dancer in professional shows. Every child is given equal opportunity in this studio no matter their skill level. The thing that I love most about this studio is the owner and the teacher truly care about the kids and the families in the studio they go above and beyond to help you if you need it and they truly care about what they do and it shows in the kids and their performances. This is a studio where you can stay and watch your child in class which I Really like. It also has a great parents association that help bring in fundraising to help with the cost of things. 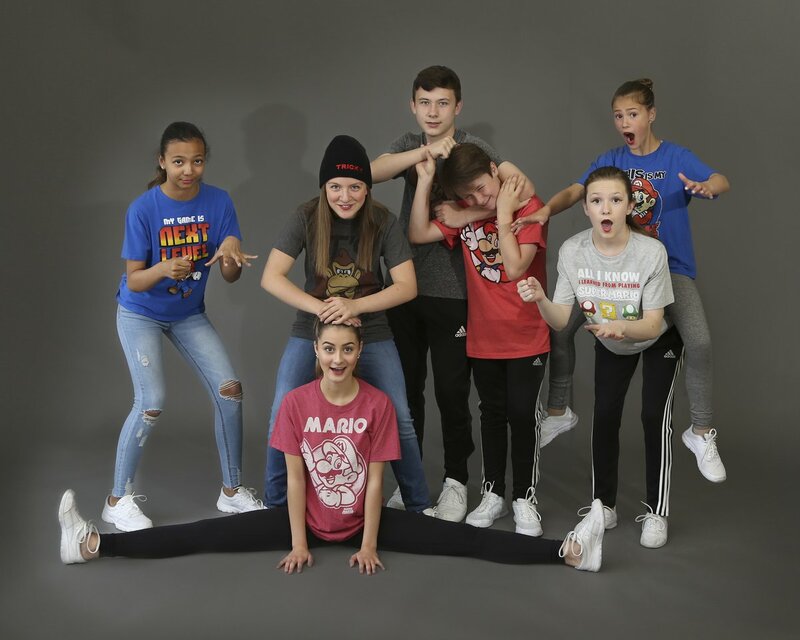 This is a studio that feels like a big family who will welcome your child and family with open arms they will have fun and learn. There are days I have fight with my daughter to leave because she loves it so much.